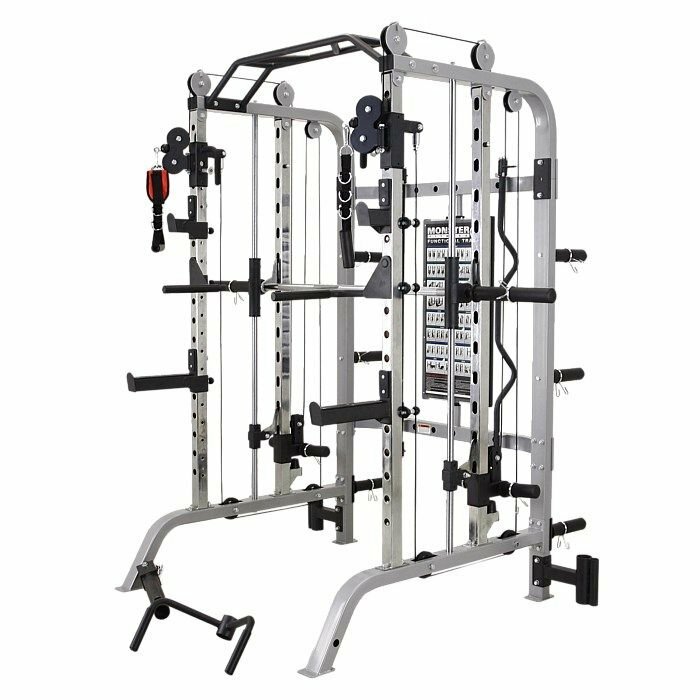 The Force USA Commercial Power Rack or also known as the Monster Fitness G3 Power Rack has been designed to handle constant, everyday use in commercial environments such as gyms, crossfit, sporting clubs and corporate environments.. 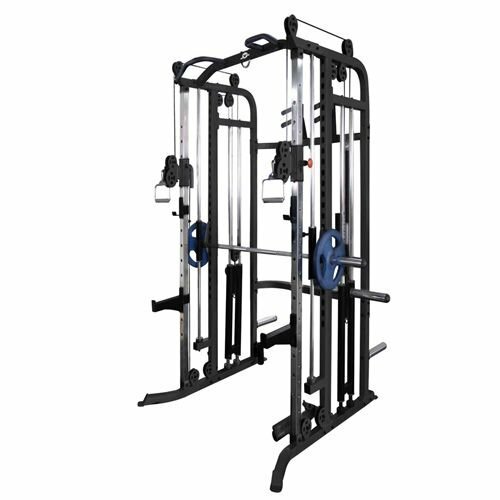 The Force USA Commercial Power Rack or also known as the Monster Fitness G3 Power Rack has been designed to handle constant, everyday use in commercial environments such as gyms, crossfit, sporting clubs and corporate environments and has everything you need as well as everything you could want from a Commercial Grade Power Rack. 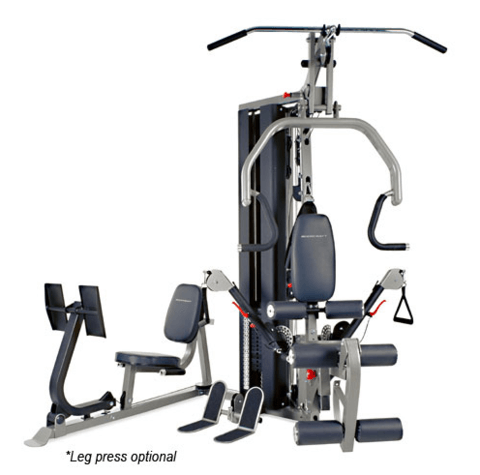 This station provides an astounding range of exercises so there is no need to worry about what you are missing from your gym around the corner that has a range of individual machines.. and you can now have all of it in one machine. 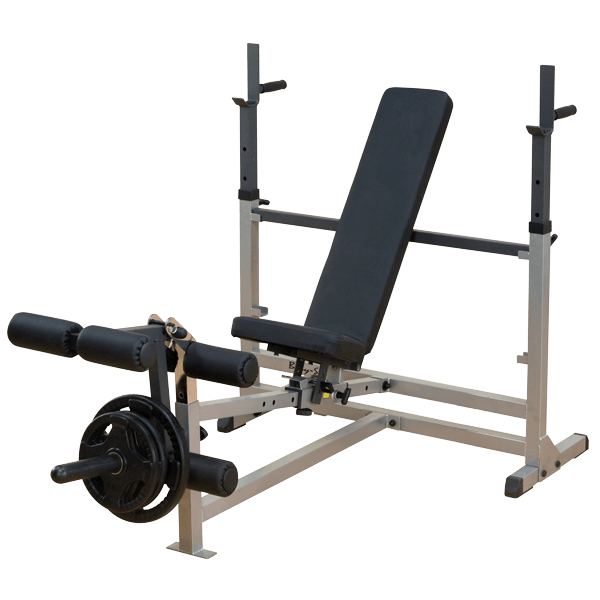 The high strength build quality ensures that the machine is ready to last for countless workout sessions. Year after year you will thank yourself that you made the decision to take your home workouts to the next level and invest in this superb product. 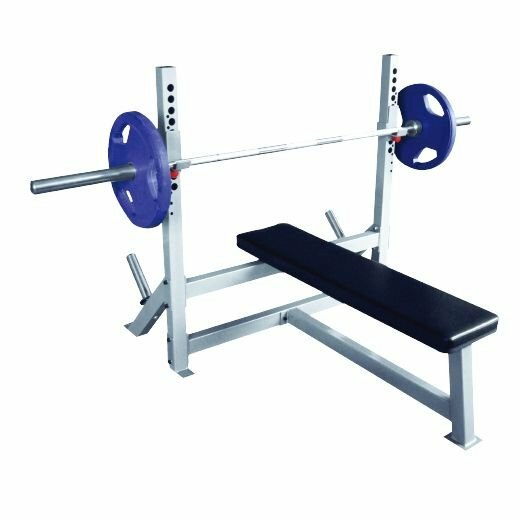 Please Note : Weight Plates are not included !